TELUS has launched a successor to its storied Mike push-to-talk network, dubbed TELUS Link. The new service is compatible with the company’s HSPA+ and LTE networks, and will work with select WiFi networks as well when it launches mid-month. The evolution of the IDEN-based Mike network will allow its small existing customer base to transition over to Link for $15/month for unlimited talk, and will provide better roaming support in the United States under new HSPA-based agreements. TELUS still plans to support Mike for at least two more years, but will likely shut it down once all of its legacy PTT customers have transitioned over to Link. 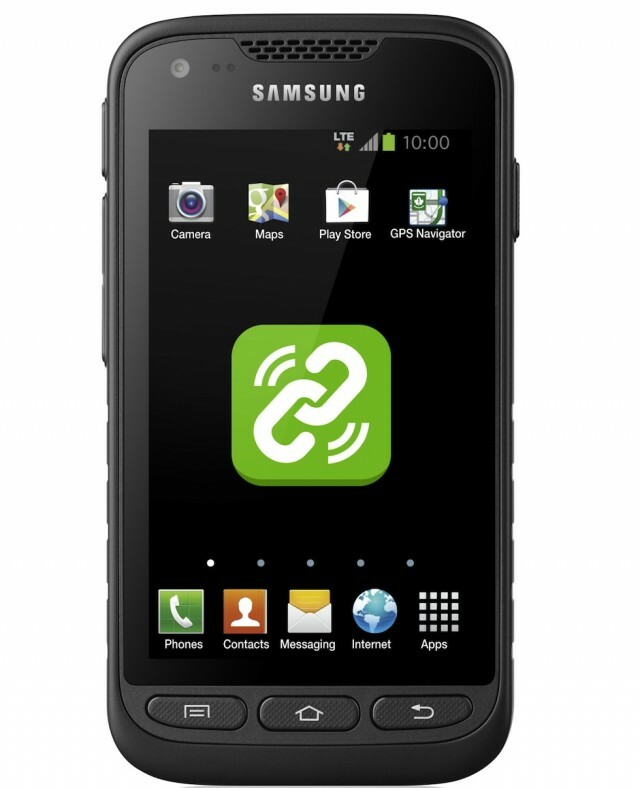 The provider is also launching Sonim’s XP5560, an ultra-rugged feature phone that launched on Bell earlier this year. Link will also be optimized for one of TELUS’ existing LTE-based devices, the Samsung Galaxy Rugby LTE. It’s unclear how many LTE-based devices will be compatible with Link at launch. Teams and small businesses can sign up to learn more about Link before it launches in mid-October, and the system promises that by using LTE, it will offer lower latencies than Bell’s HSPA-based solution. It is also the only PTT service in Canada capable of communicating over WiFi.